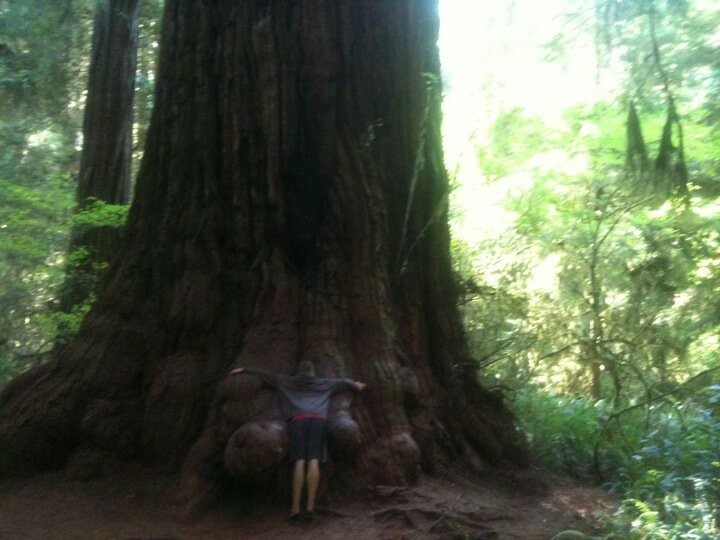 Redwood National Park is much more than just a bunch of gigantic, thousand-year-old trees. It does feature Redwoods, which are the tallest trees in the world, but the forest is also home to expansive prairies, oak woodlands, river ways and almost 40 miles of beautiful coastline, not to mention its assorted flora and fauna. 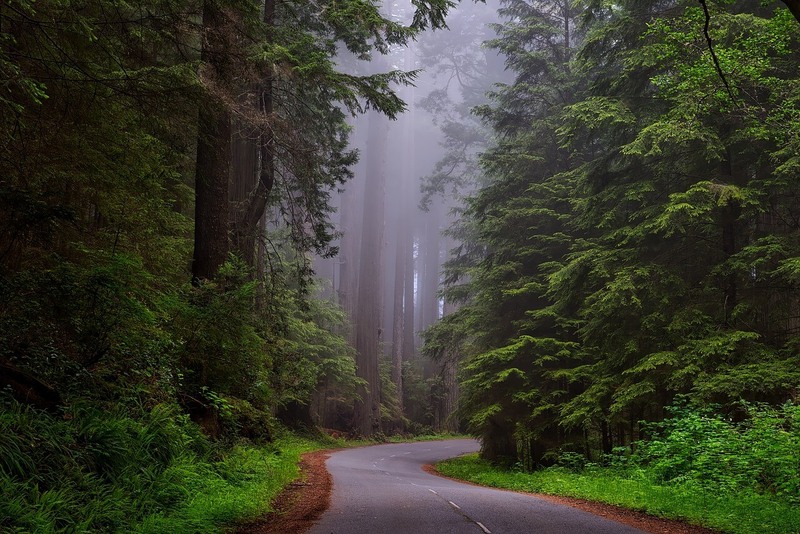 Redwood National Park is part of the Redwood National and State Parks (RNSP), which is located in northern California and altogether spans across 133,000 acres. The four parks that make up RNSP protect 45% of what remains of the world’s coast redwood. Many protections are in place to preserve what is left of the redwoods after many were lost to unrestricted logging.